What is the InterCorps Council (ICC)? Every year, more than 2,900 AmeriCorps members serve across the state of Minnesota. As a way to bring unity among the programs and their members, the InterCorps Council was formed. 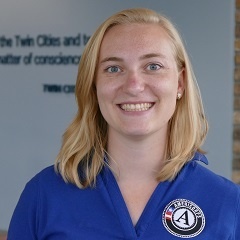 The ICC is a body of members from each program in the state that help to promote and build understanding of the AmeriCorps programs in Minnesota. They also organize several events and training opportunities throughout the year for members to participate in as an extra benefit of their service. Along with MLK Day of Service, the council also supports AmeriCorps Week and a Day of Service and Remembrance on 9/11 every year. Each council determines new events and projects they want to address every year other than the main events, too! Each program has 1-2 representatives, and this year our Communications Support Associate, Christy is serving as the Communications Committee Chair for the ICC. 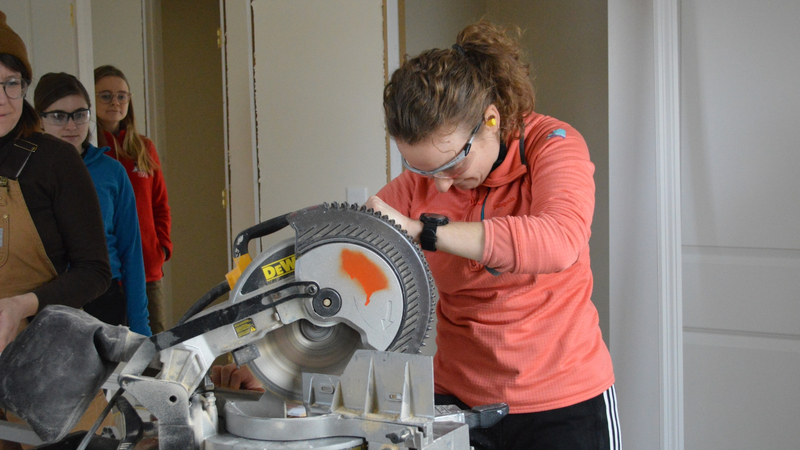 Once the day finally came for 2019, members all across the state were excited to commit their day of service to the community - and it was no different here at Twin Cities Habitat. Five members came onto a St. Paul site looking to learn some skills while helping a family achieve their dream of homeownership. After getting started and learning about their tasks for the day, the group hit the ground running and got to work! 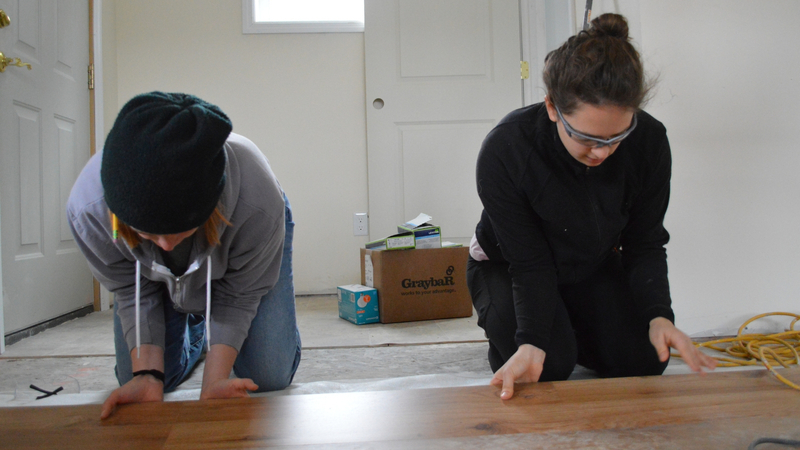 The day was one of paying attention to details, as their tasks were installing flooring, window casing, and base-boards. However, the group of women knew they could do it with the help of Site Supervisor, Bryn (who is an AmeriCorps Alum). Fun fact: More than 30% of Twin Cities Habitat staff served as AmeriCorps members! Every volunteer can make a difference in the building of a home, and Bryn said "the help was great and much appreciated." When providing affordable housing to the community, it takes a village of volunteers to make it a reality - and these service members are now part of the Habitat family village! We love our AmeriCorps members and see the effort they put in every day, so it was great to be able to meet new members committed to making Minnesota a better place and share what we do with them. If you don't know about our AmeriCorps program, now is the time to learn! Twin Cities Habitat is dedicated to its members that serve every year, and enjoys sharing what they accomplish throughout their year of service. You can check our website or read some of our blogs for more information. We're also recruiting for next year, so if you're interested in serving the mission of providing affordable housing in Minnesota, you're in the right place!